BROWNLEE, SHELDON AND BISHOP SMASH IT IN EDMONTON! 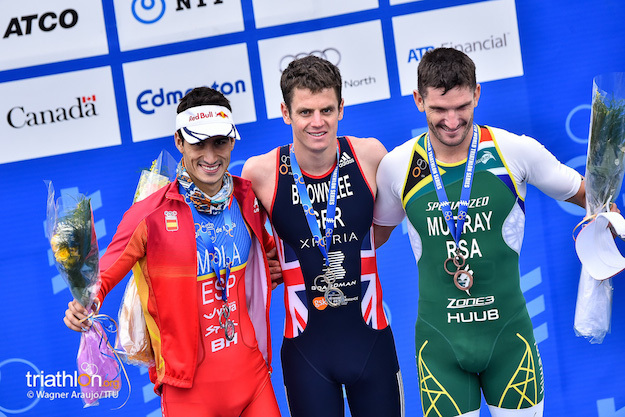 Two-time Olympic medallist Jonathan Brownlee returned took the top podium step in the ITU World Triathlon Series mirroring his victory a year ago when he won World Triathlon Edmonton over a sprint distance course on Sunday. 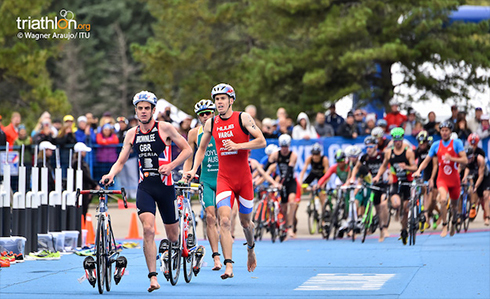 It was a great day in Canada as fellow HUUB athletes Grant Sheldon took fourth and Tom Bishop took fifth to secure their best ever World Triathlon Series finishes. 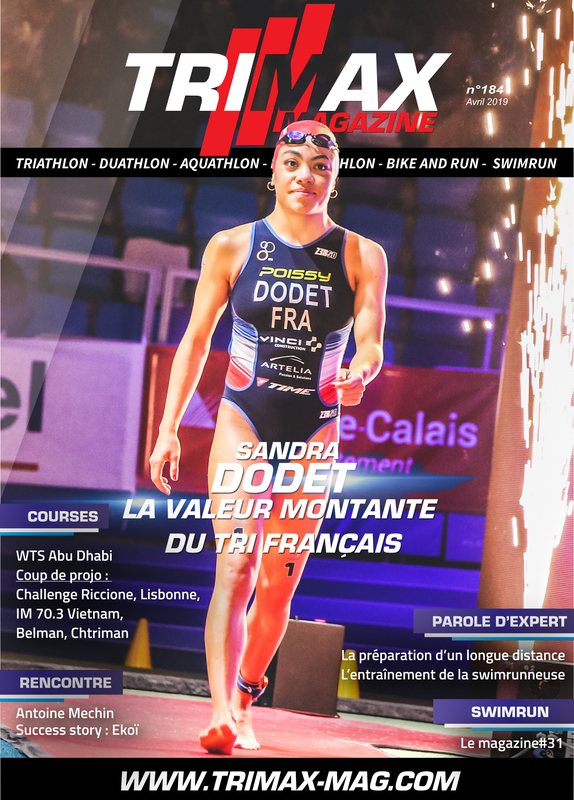 In the final race before the Grand Final, the win pulled Brownlee within 235 points of Edmonton silver medallist Mario Mola in the Columbia Threadneedle Rankings, meaning the battle for the world title will be furious in Cozumel in two weeks’ time. Richard Varga kicked off the day with a splash, leaving the competition in his wake wearing the HUUB Aerious // wetsuit when he secured a sizeable lead out of the one-lap 750m swim. Training partner Jonathan Brownlee followed Varga out of the water second. A slow transition from Mola was a pivotal point in the race, as Brownlee blasted away. From there, it was his race to win, which he did by 16 seconds. Now it’s time to look at the math and see what Jonathan Brownlee has to do and try to achieve his best result in Cozumel. 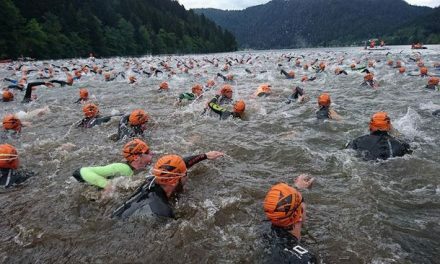 NextXTerra 2016 : top 5 chez les pros ! Gregory Rouault chute à vélo !